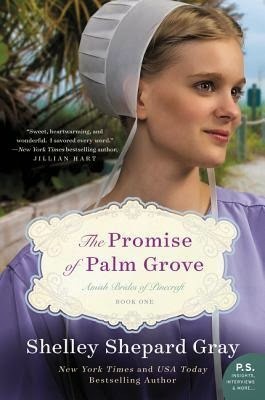 It's been forever since I've had the chance to read a really good Amish fiction book. Shelley Shepard Gray never disappoints and she certainly didn't in this book. It was such an easy and wonderful read that the pages seemed to turn themselves and before I knew it, I was done with the book and looking forward to the next one in the series. The author writes in such a way that the characters will come to feel like friends and people that you've known for ages. All I can say is thank goodness this is book one in a series and there are more to look forward to!